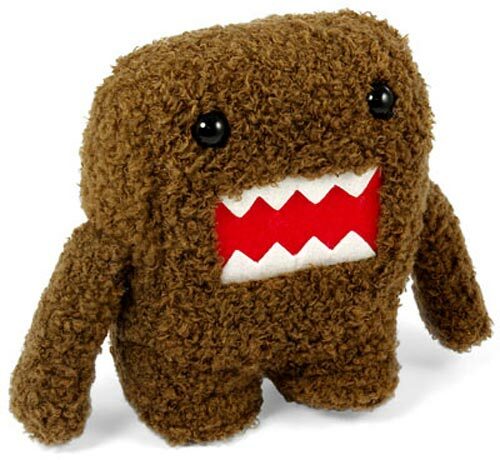 If your a fan of Domo-kun, everyone’s favourite WTF? 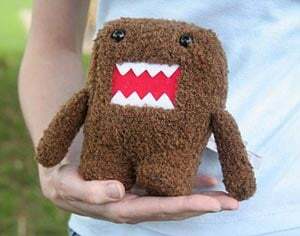 monster, then you will love this 6 inch Domo Plush. Quiz Time: I hatched from an egg. I hate apples. I live underground with a rabbit and I fart repeatedly when nervous or upset. Oh, and I’m covered in hair. Who am I? If you guessed Robin Williams, you’re wrong (close, but wrong). I’m Domo-kun!! And I want to come home with you. The 6″ Domo Plus is available to buy online for $7.99 from Think Geek.